Texas farmers testified in support of HB 1325 and hemp production in the state during today’s House Agriculture and Livestock Committee hearing. HB 1325 by Rep. Tracy King creates a state hemp production plan and provides the Texas Department of Agriculture (TDA) regulatory authority over hemp production in the state. Texas Farm Bureau (TFB) supports the research, licensed cultivation, production, processing, commercialization and utilization of hemp in Texas. The state’s largest farm and ranch organization believes hemp could have a promising future for Texas farmers. “Our cautious optimism is encouraged as we hear from processors who want to process Texas-grown product here in the Lone Star State,” Avant said. The climate in Texas is ideal for growing the drought-tolerant crop, adding to the list of reasons farmers want the ability to grow hemp. Avant stressed that Texas farmers should be able to include hemp in their crop rotations as a way to increase their revenue and diversify their operations. Farmers have also seen hemp products—seeds, fiber and more—being legally sold in Texas for years. 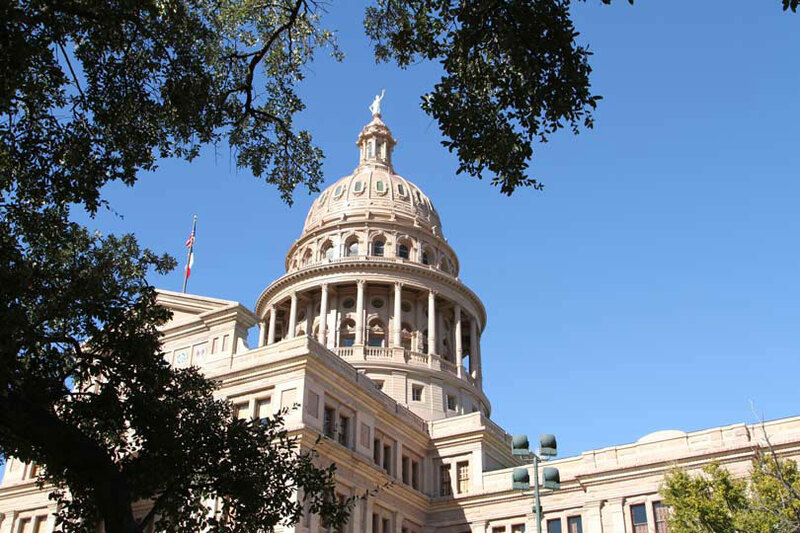 On April 5, the Texas Department of State Health Services rule change will become effective, removing hemp from the Texas controlled substances list. The bill outlines the steps to be an authorized hemp producer, which includes individuals providing a legal description and GPS coordinates for where they intend to cultivate or process hemp. Growers must also consent to allowing TDA, the Texas Department of Public Safety or any other state or local law enforcement agency to enter onto all premises for inspection compliance.